Is this the ultimate digital guitar? The Vox Startsream looks unique and no doubt sounds unique with its onboard electronics that enable you to sound like an electric guitar, acoustic guitar, a synth or other stringed instruments. 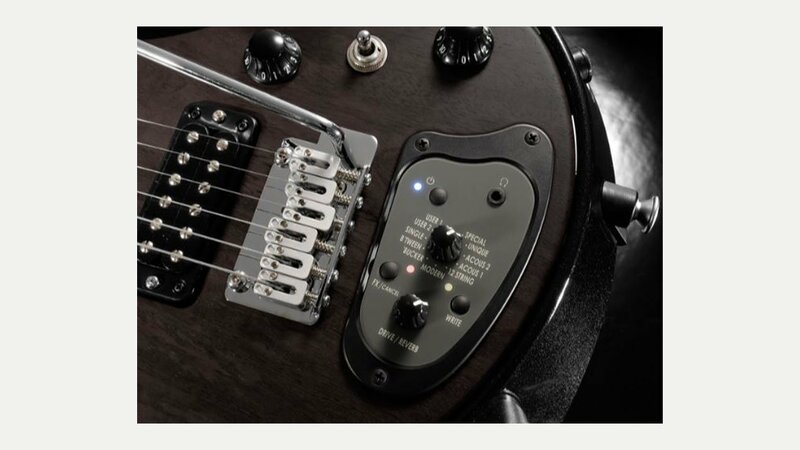 It incorporates the Vox AREOS-D system, the latest evolution in onboard guitar electronics, furthering VOX’s reputation of breaking the boundaries when it comes to advanced guitar electronics.